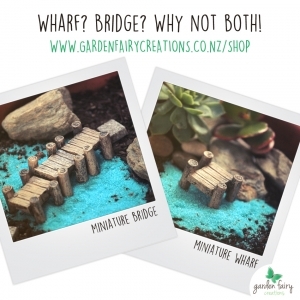 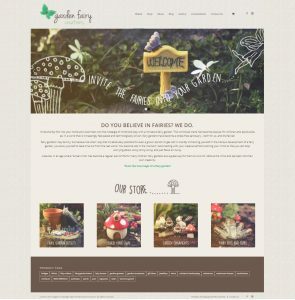 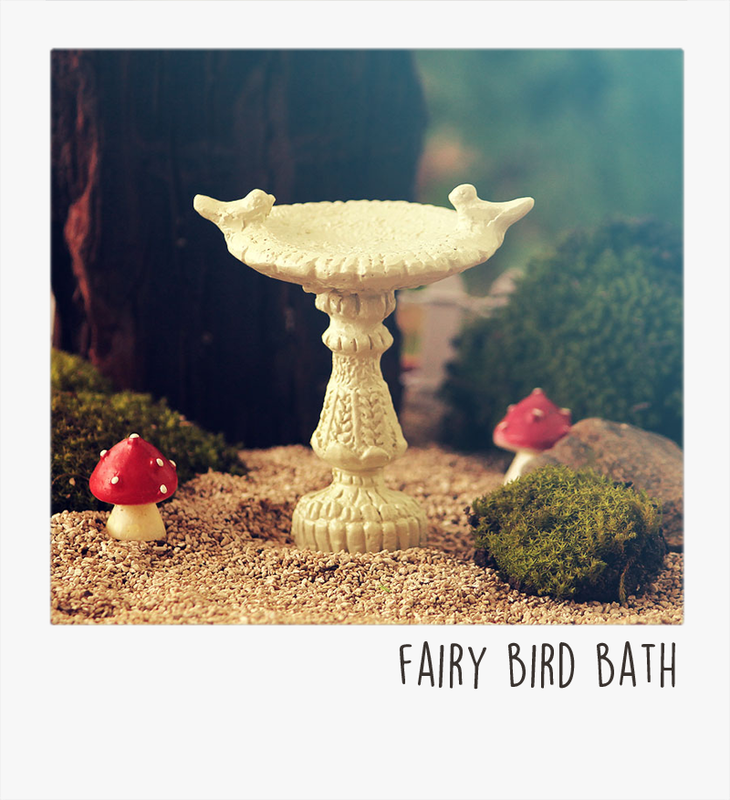 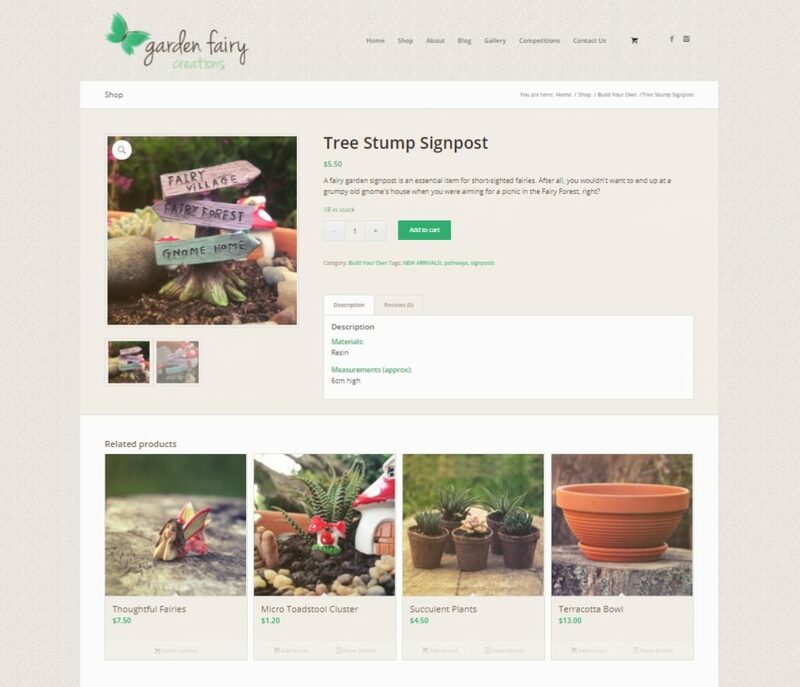 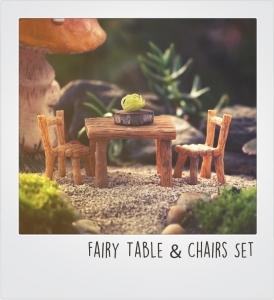 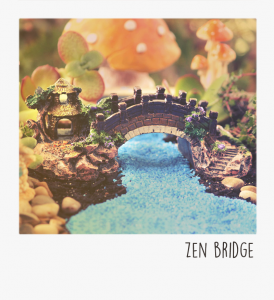 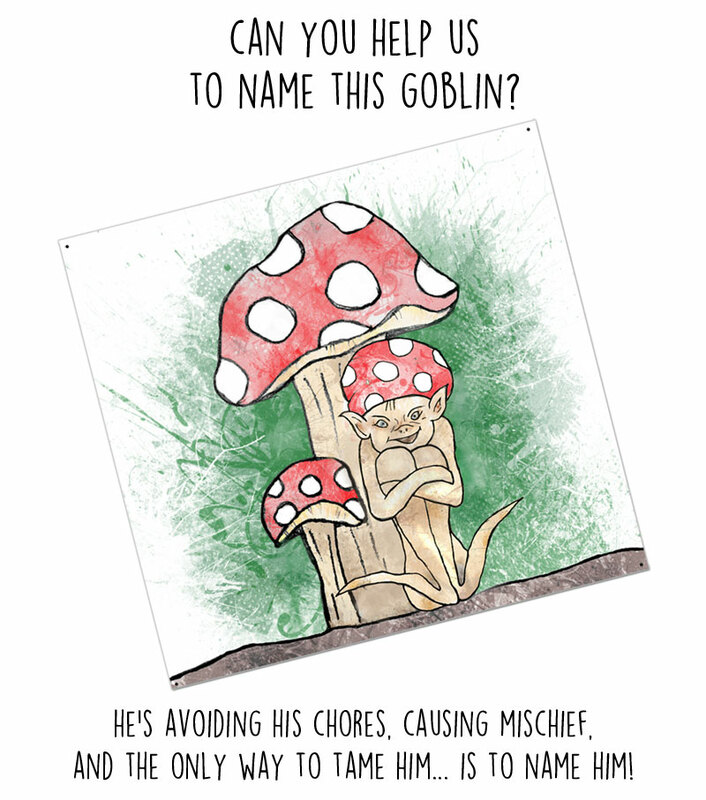 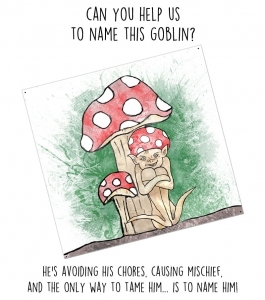 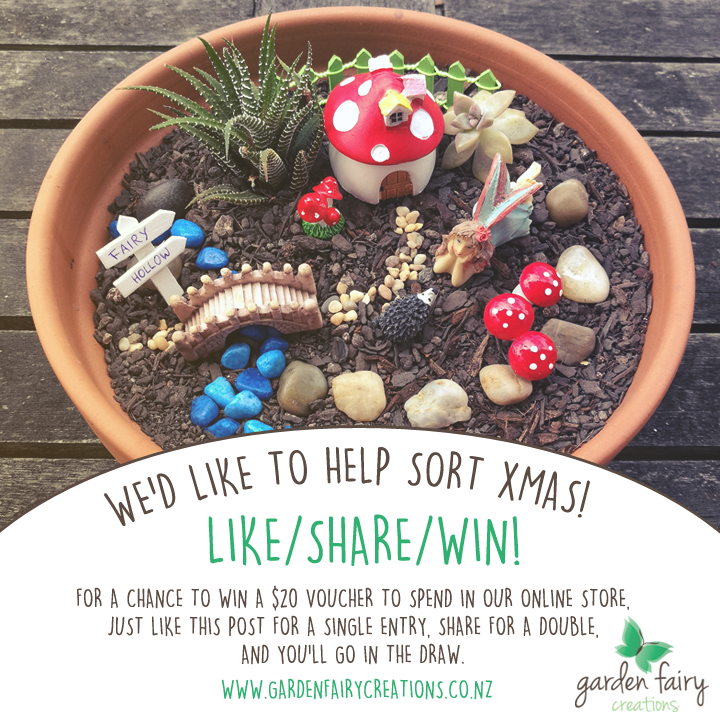 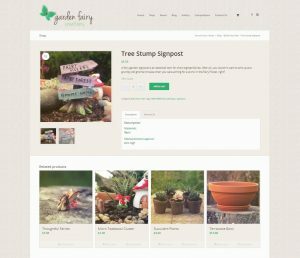 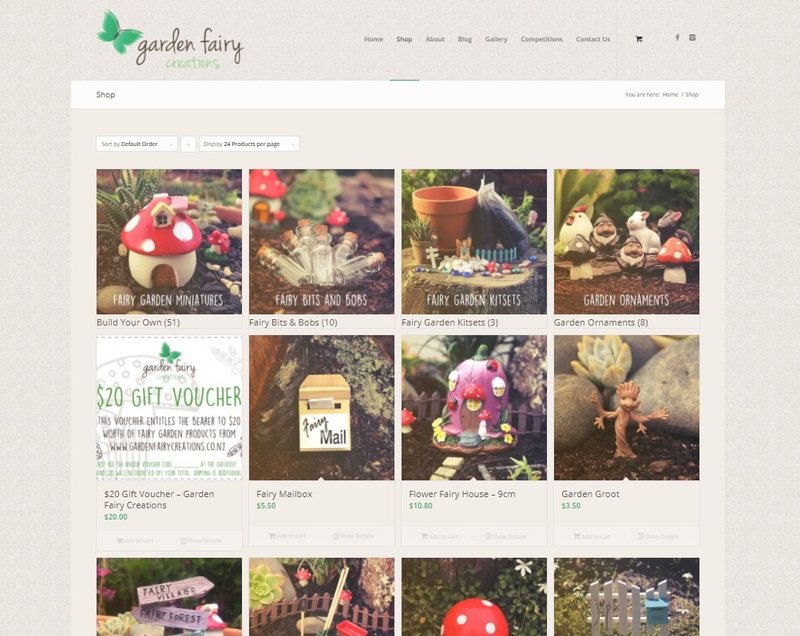 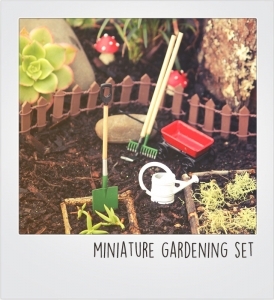 Garden Fairy Creations is a New Zealand ecommerce store that supplies miniature fairy garden ornaments and kitset fairy gardens. 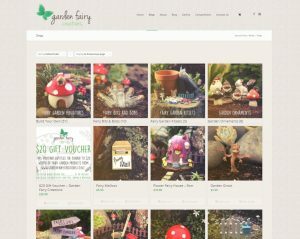 I had so much fun putting together this website, including custom graphic design, product photography, copywriting, social media set up and blog writing. 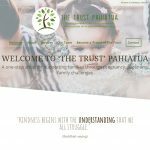 This project is an ongoing commitment, as I continue to provide the content updates (including photography and graphic design) for both the website and the social media pages.